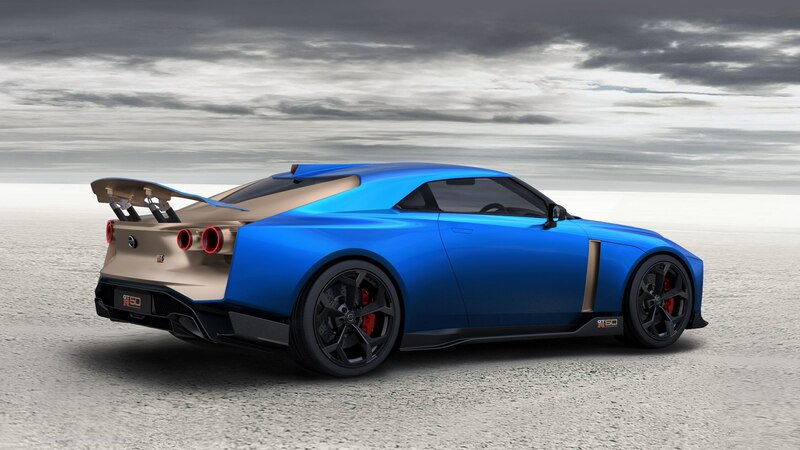 Nissan revealed the production version of the GT-R50 by Italdesign, and sure enough, it stays true to the concept. Orders have begun, but only 50 copies will be sold. The concept had a gray and gold exterior, but customers can specify whichever color combination they’d like on their own model. As we learned while driving the prototype, all 50 copies will feature a different design so that no two are alike. 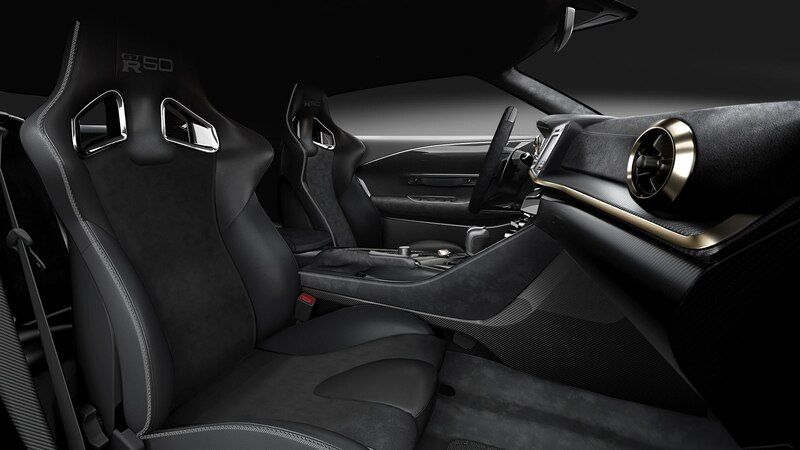 Buyers can choose different colors and packages to customize the interior. 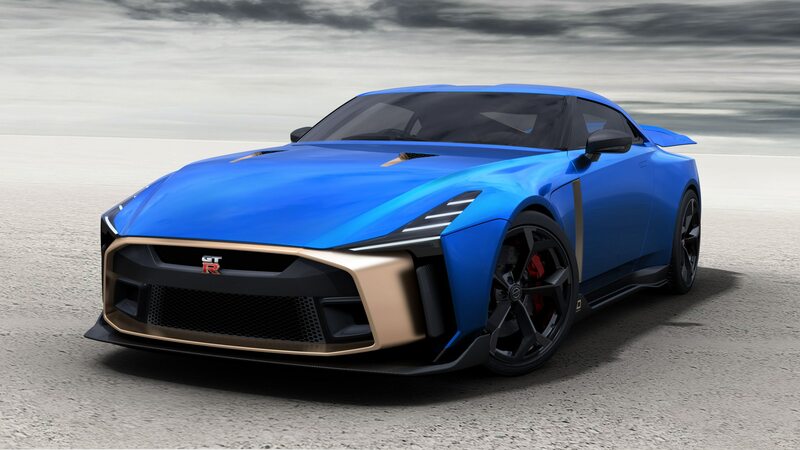 The supercar celebrates the 50th anniversary of the GT-R in 2019 and Italdesign in 2018. 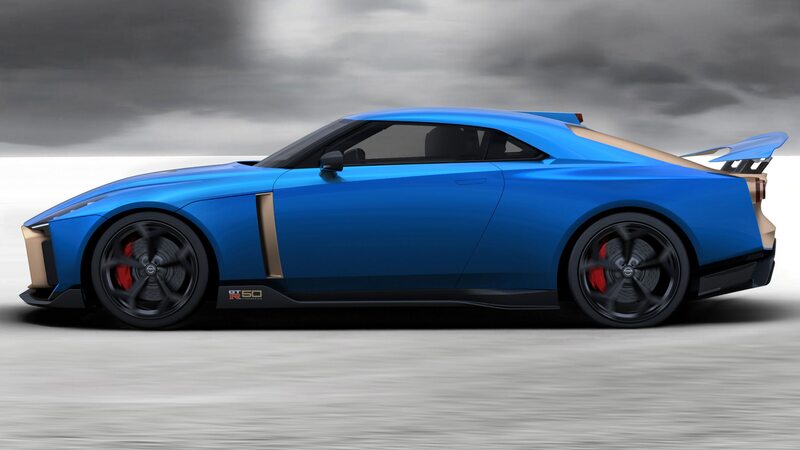 It started life as a 600-hp GT-R Nismo, but Nissan tweaked the engine to produce a lot more power. Under the sheet metal, a 3.8-liter V-6 makes a whopping 710 hp and 575 lb-ft of torque. The engine pairs with a six-speed dual-clutch transmission. 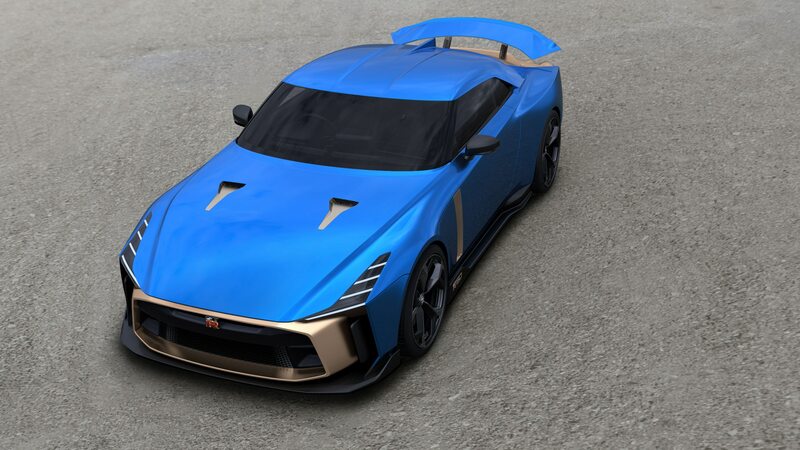 Along with a more potent engine, the GT-R50 has an adjustable rear wing, a revised Bilstein suspension damping system, improved Brembo brakes, and a roofline that has been lowered more than 2 inches. If you’re interested in one of the 50 copies, you’ll have to contact Italdesign. Prices start at 990,000 euros before taxes and options, or roughly $1.1 million at today’s exchange rates. Deliveries will run from 2019 into 2020.